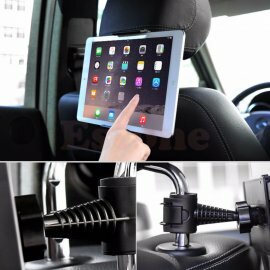 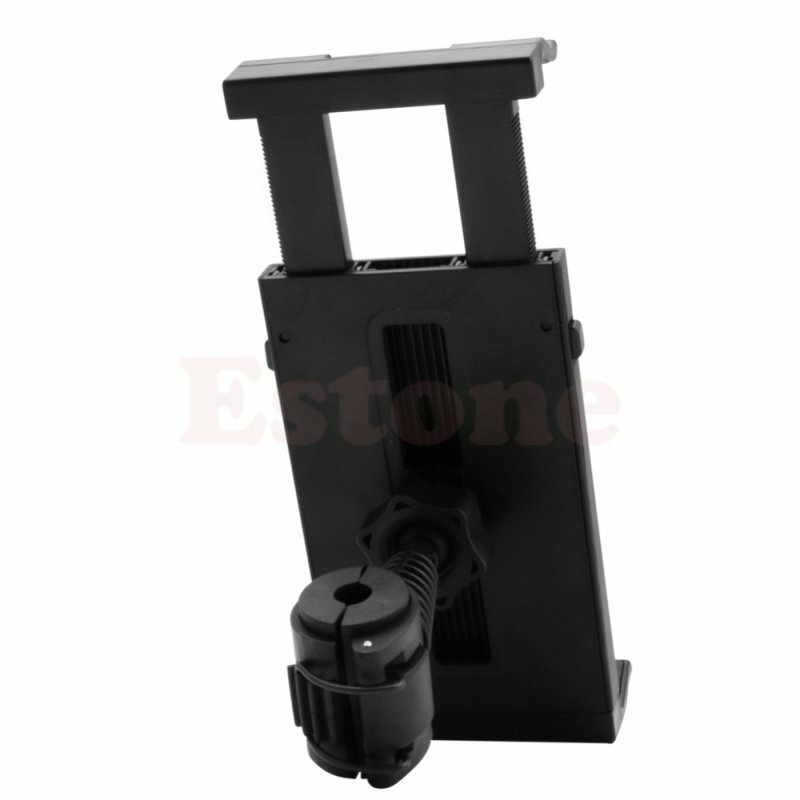 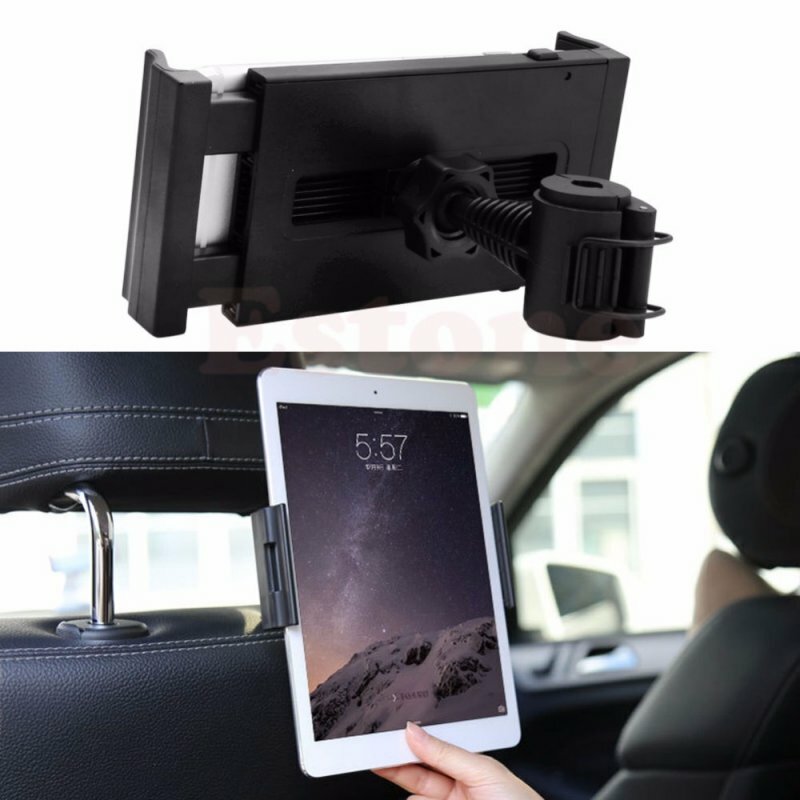 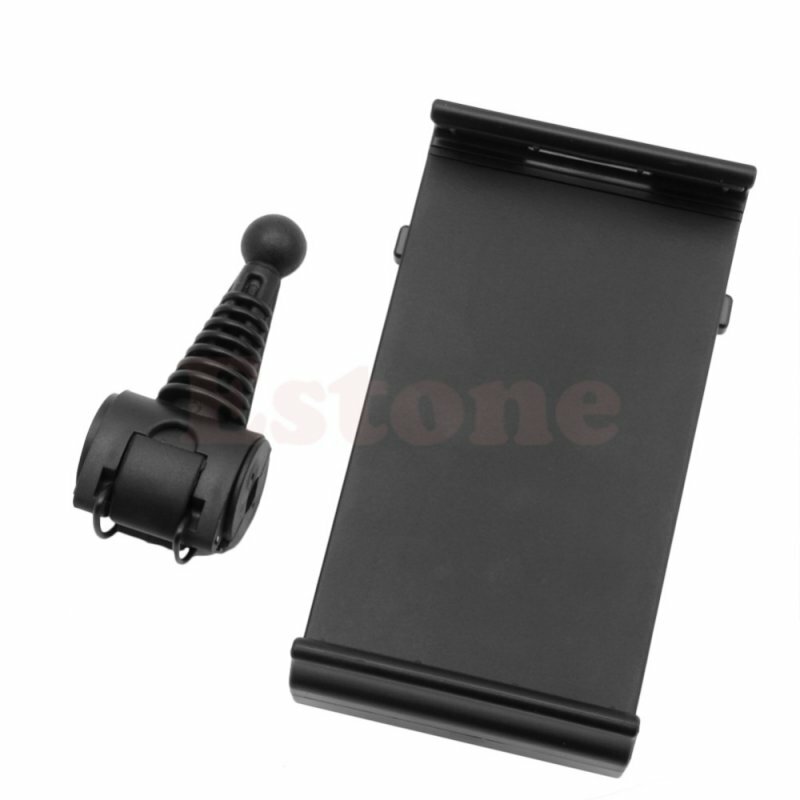 Safe and secure mounting solution for Tablet PC on the car headrest. 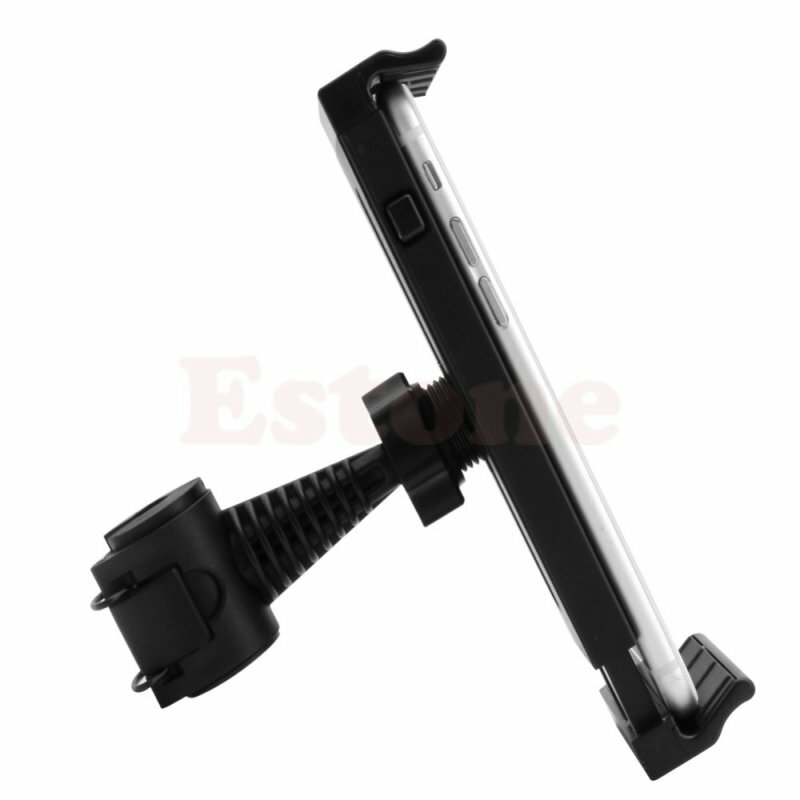 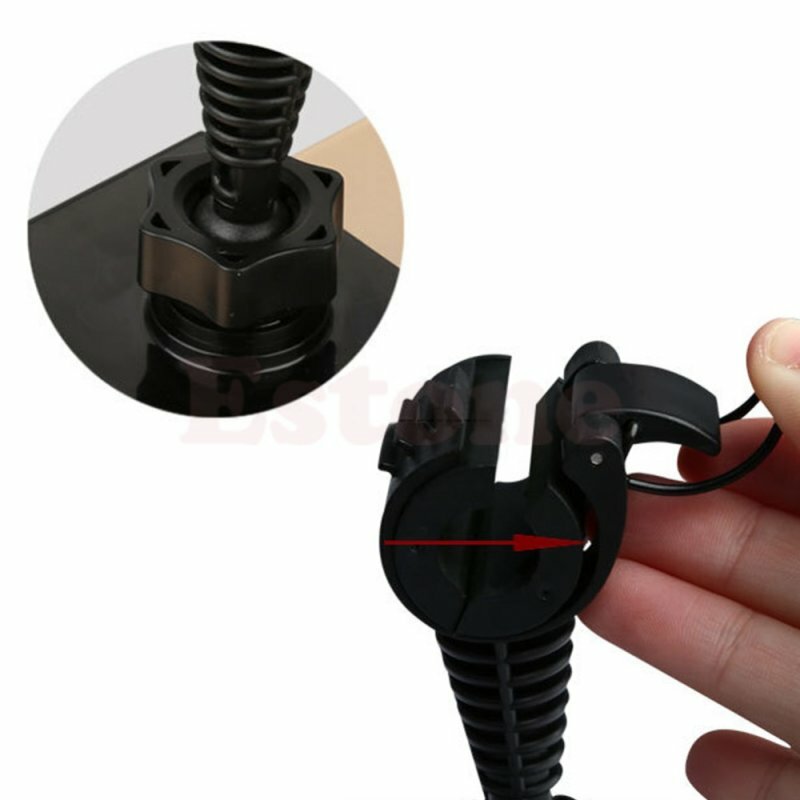 Easily adjustable top and bottom clamp to fit most Tablet PC. 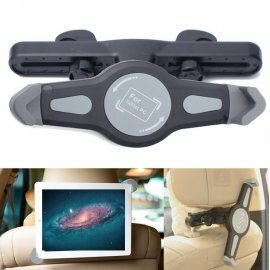 Fully adjustable with 360 degree rotation for optimal viewing. Simple, effortless mounting system locks your device and securely holds.